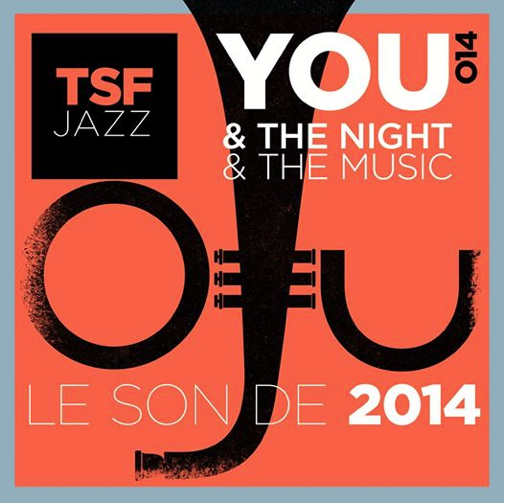 TSF Jazz has just released the pre-order link for the new edition of You & The Night & The Music event at Olympia Paris. Ibrahim Maalouf , Eric Bibb & Jean Jacques Milteau, Becca Stevens or Andrea Motis & Joan Chamorro Band confirms a great line up for this new edition. The album will be available next December 8 but you can pre-order your copy now.